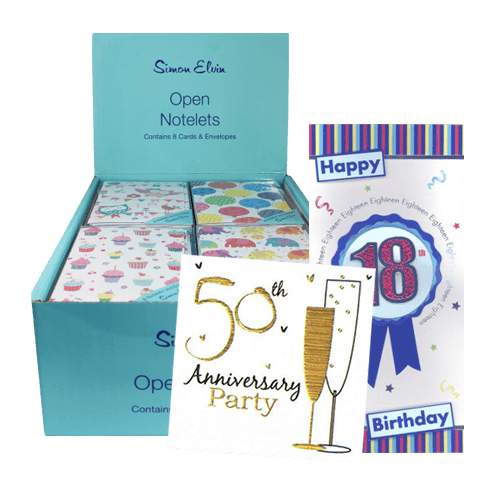 From acceptance cards to invitations, money wallets and thank you cards - we've a large range of wholesale social stationery to suit all your customers needs! Our social stationery has been hand picked to cater for a range of tastes and occasions. Shop the range online today!